Your city or county may have special food handler requirements. Learn more. Please visit your local or state health department website for more information. Texas food handler cards are valid for two years. Train for free - pay only after you pass. You are 3 short steps away from getting your state-approved Texas food handlers card valid in Austin. It is fast and easy! The eFoodcard program is fast and easy to use on any device, including phones and tablets. 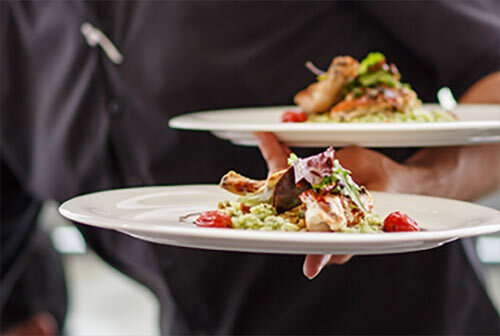 Your food handlers card will be valid for 3 years, and includes unlimited printing. Just 3 easy steps to earn a certificate of course completion and official Texas food handlers card! All instructional materials and exams are available in English and Spanish. Food handlers pay only when they pass! eFoodcard also meets Texas Cottage Food Law food handler training requirements. 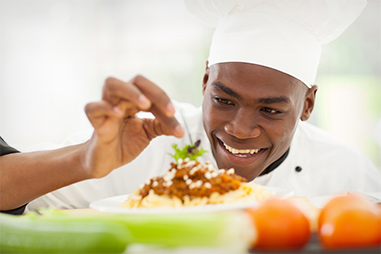 The eFoodcard Training Program is America’s official food handler course. It is recognized and approved by the American National Standards Institute (ANSI) ID 1138, a leader in standards and conformity assessment that serves both U.S. business and the public good. *With a food handler card from eFoodcard.com, you may no longer have to register or pay extra fees in Texas. Learn more.